This is a letter a best friend wrote to his friend who was having a short-term memory issue. It made me think that I should try something similar to for my Grandma! If you're pinching pennies but love to shop, this is a great tip! After finding this website that lets you rent entire houses/apartments/rooms while on vacation, I don't know if I'll ever stay in a hotel again! 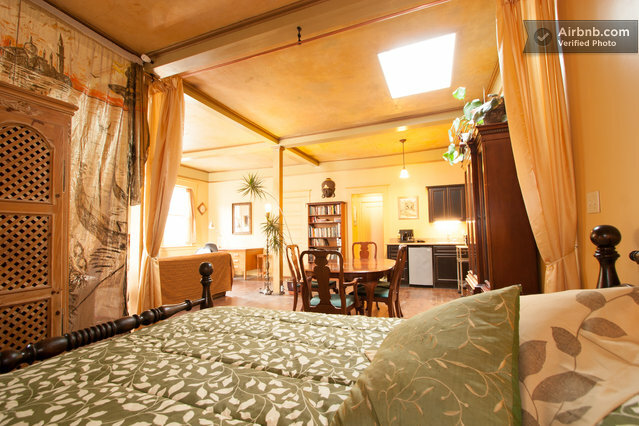 this San Francisco studio rents for $108 a night! Interested in trying Power Yoga but don't know what to expect? Gina completely breaks it down for you.